On the face of it, Kubica’s first F1 qualifying session for over eight years didn’t go too well - last on the grid, 1.7 seconds slower than rookie teammate George Russell, and a session that ended with a puncture after tapping the wall. “In quali something strange happened. Well not strange, something positive, but we need to understand the reason. I was struggling with grip and then suddenly when I left the garage in Q1 for my third run I felt much better grip and I could actually drive the car for the first time today. “We are probably not getting on with the tyres, but straight away I felt much better grip. It’s a shame because I made a mistake on the exit of Turn 10, clipping the wall. But that was my first lap where I could drive the car. It’s rare that you hear a driver complaining of too much grip, but when it happens as suddenly as it did for Kubica you can understand how it had such a drastic effect. He’d have had to try and readjust his approach to what he thought was possible in less than a lap, all while giving it everything. It’s been a tough start to the season for the team. Problems with getting the car built meant that Williams missed the first couple of days of testing and has had compromised running due to a lack of spare parts. Even when the car is running, its been seconds off the pace of the next fastest car - let alone the front-runners (Lewis Hamilton’s pole position time ended up being almost four seconds quicker than Russell’s lap). Funny as it may sound, Kubica’s issue may actually be a good sign. 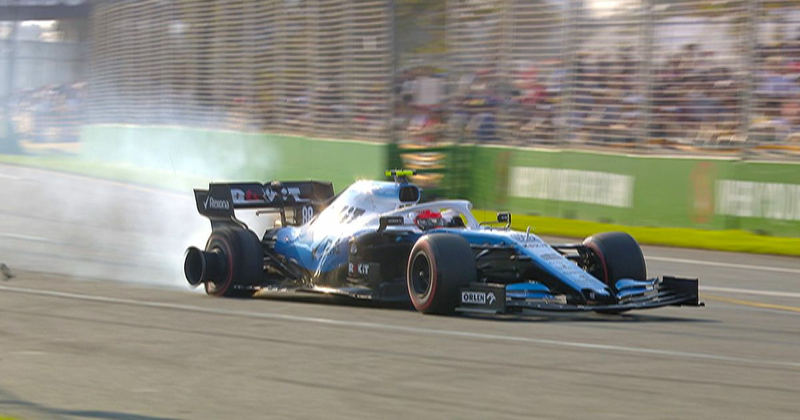 Whatever changed between his runs - tyre pressures, track temperature, the way Kubica prepared his outlap - unlocked some performance in the FW42. 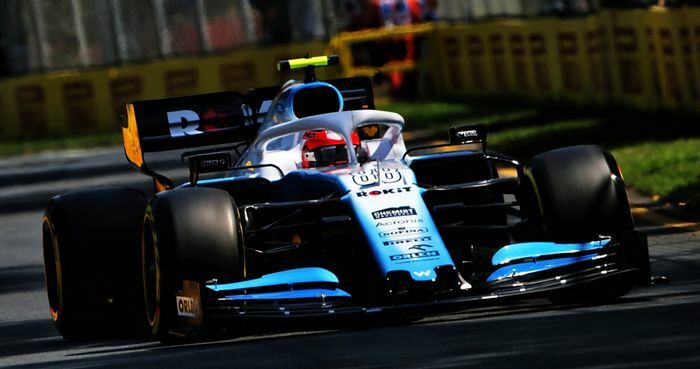 Given that Kubica said it was the first lap where he could actually drive the car, it seems like it might have had a reasonably significant effect which could at least represent a step towards getting on terms with the rest of the field. As long as the team can work out what caused the upswing in pace, anyway.